Since 14 January 2019 there has been widespread disruption, including violent protests, in many areas of the capital Harare and the cities of Bulawayo, Kadoma, Mutare, and Marondera. Many shops and other businesses are closed. You should exercise caution if in these areas and monitor local media and this travel advice for updates. The internet is currently being disrupted across Zimbabwe. You're advised to exercise caution and avoid any political gatherings or demonstrations. These can be unpredictable and may turn violent. Taking photographs of members of police and armed forces personnel and of demonstrations and protests is not permitted. You should avoid political activity, or activities which could be considered political, including political discussions in public places. Zimbabwe's economic situation remains unpredictable. There is a shortage of physical cash and it's currently not possible to make cash withdrawals using an international bank card. Almost all transactions are conducted in US dollars. Make sure you have enough money in US dollar notes for your visit, or check with your tour operator that card payments will be accepted. In November 2016, Zimbabwe introduced bond notes as legal tender. Officially these are at 1:1 parity with the US dollar and are only legal tender within Zimbabwe. Stock levels in supermarkets, including some basic commodities, are inconsistent. An increasing number of businesses, including some medical providers, will only accept US dollars in cash, rather than credit or debit cards. Availability of fuel is sporadic and queues are common. Keep cars topped up and carry sufficient fuel for long journeys. There's a moderate level of crime in Zimbabwe. Remain vigilant, especially after dark, and make sure accommodation and vehicles are secure. Holiday and business visas are available at the port of entry. Don't violate the conditions of your visa. 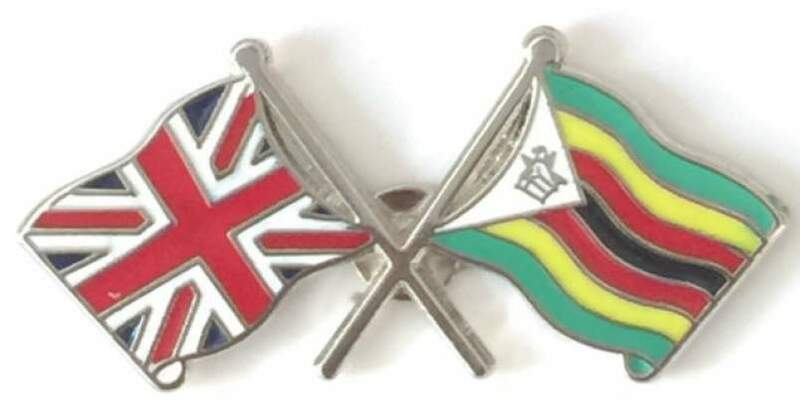 Dual British-Zimbabwean nationals who travel to Zimbabwe must have a valid travel document to re-enter the United Kingdom. It's not possible to re-enter the UK using a Zimbabwean passport or emergency travel document without a visa or entry clearance endorsed. Air Zimbabwe has been refused permission to operate flights to the EU because the airline has been unable to demonstrate that it complies with international air safety standards. British government employees travelling to and within Zimbabwe have been advised to use carriers that aren't subject to the EU operating ban. Although there's no recent history of terrorism in Zimbabwe, attacks can't be ruled out. If you're abroad and you need emergency help from the UK government, contact the nearest British embassy, consulate or high commission.